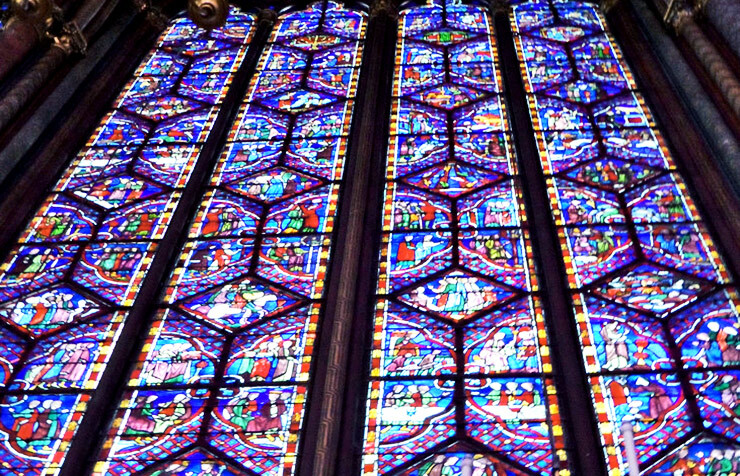 The stained-glass windows of London’s Westminster Abbey have helped researchers dispel a myth that cathedral glass is thicker at the bottom because of the material’s transition from solid to liquid. While that has been established before, John Mauro, along with three other researchers, determined that the science was off by 16 orders of magnitude. What does that mean? It means those windows are transitioning to a liquid much faster than previously thought. However, the transition is still far too slow for a noticeable difference. For example, it would still take billions of years to cause nano-sized alterations to the shape of the glass. “It was a lot of fun to directly address an urban legend that has captured the imagination of the general public for so many decades,” says Mauro, professor of materials science and engineering at Penn State. Mauro’s team found several opportunities for improvement in the science of cathedral glass flow. 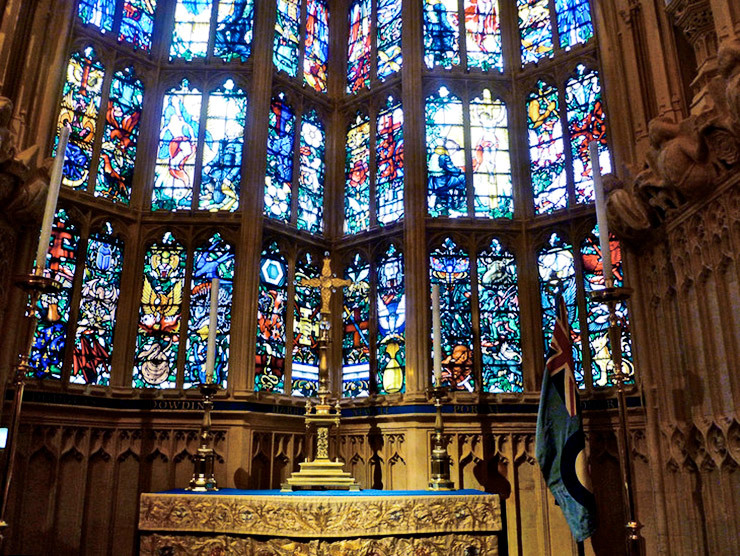 First, previous publications considered modern soda lime silicate and germania glass compositions rather than directly considering a real medieval cathedral glass composition. Previous work also did not include explicit fluid-flow calculations and was based on measurements conducted decades ago in the former Soviet Union. This work resulted in a new theory, the Mauro-Allan-Potuzak (MAP) equation, which the researchers say more accurately captures the detailed viscous flow of glass, including the composition dependence of glass viscosity. Mauro, who has advocated for changing the definition of glass, says this research helped him arrive at that conclusion. Because of its unique transitional properties, glass has eluded definition, even among experts. Mauro first questioned the science behind medieval glass while studying Gorilla Glass at Corning, where he worked for 18 years perfecting the product found in billions of electronic devices. In the first iteration of Gorilla Glass, researchers found that it shrank measurably when well below its transition temperature. That question led Mauro to this work that ultimately resulted in the past helping to shape the future of glass research. The researchers report their findings in the Journal of the American Ceramic Society. Additional contributors to the project are from the Science and Technology Division at Corning Inc.